Tea is amazing and if you are like me then a day doesn’t go by without a good cuppa green tea. 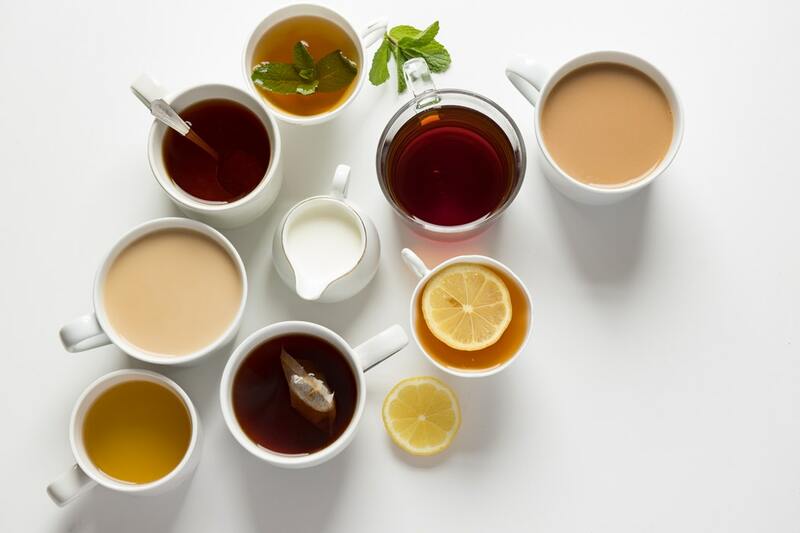 Have you ever wondered why tea is so healthy, what it does for the body, and which tea is best suited for you? If so, you have come to the right place as we will discuss all this. 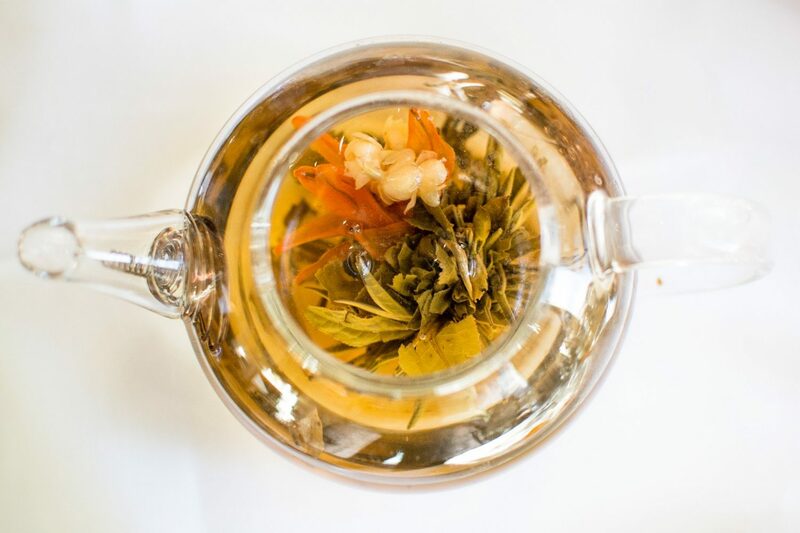 We also discuss how you can get an extra nutrient boost by infusing your tea with some herbs from your Reel Garden. If you are reading this blog with a cup of coffee in your hand then I suggest you put the kettle on, put the coffee down, and brew up some delicious tea as we get started. 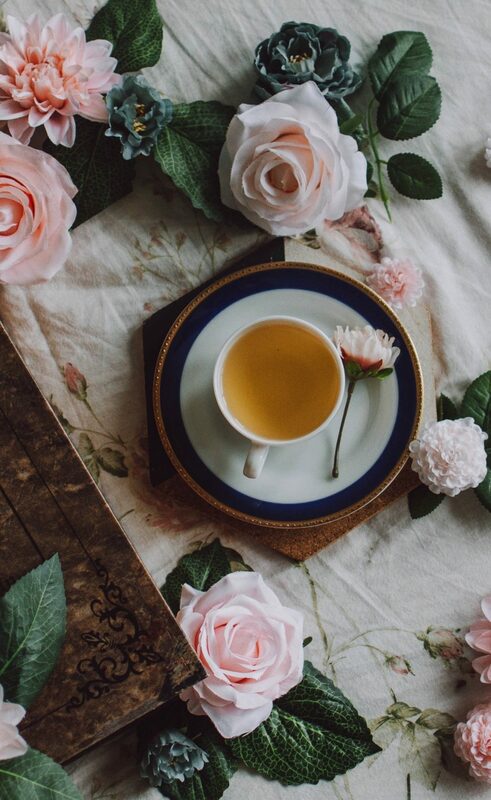 Genuine tea is derived from Camellia sinensis plant (also known as the tea plant) which is a mouthful to say, but it’s an even better mouthful to drink 😉 Through this plant we get green, black, oolong tea, pu-erh tea and white tea. The plant also provides us with an oil that can be used for cooking, medical and cosmetic purposes. 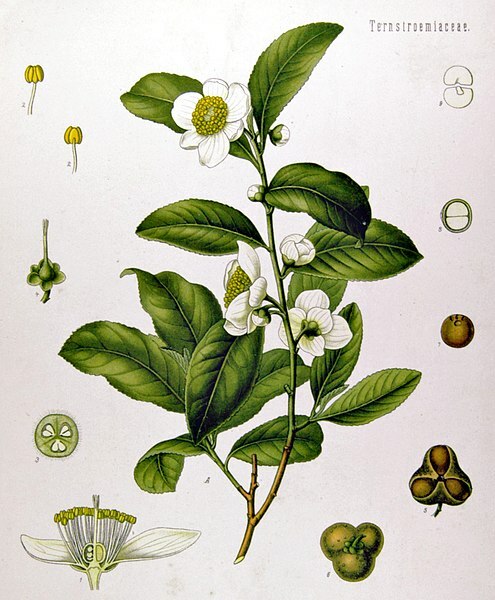 Fun Fact: Only the variations that come from the tea plant are actual teas. All other ‘teas’ (like rooibos, mint and even chamomile) are herbal infusions or herbal tisanes not teas; even though we refer to them and drink them as tea. Green Tea has many, many… many benefits, such as being anti-cancerous. 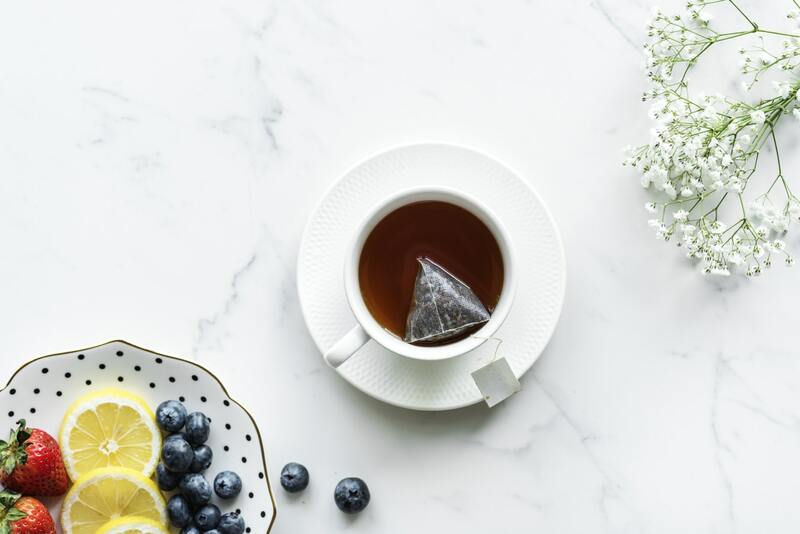 The antioxidants found in the Tea could potentially help prevent breast cancer and it may be a strong tumor inhibitor. One cup of it a day could lower your risk of lung cancer by 80%. Green Tea extract also acts as an anti-cancer agent for RCC kidney cancer and decreases the risk of developing prostate cancer. Green Tea and exercise is a great combo for weight loss, as Green Tea can affect your metabolism. 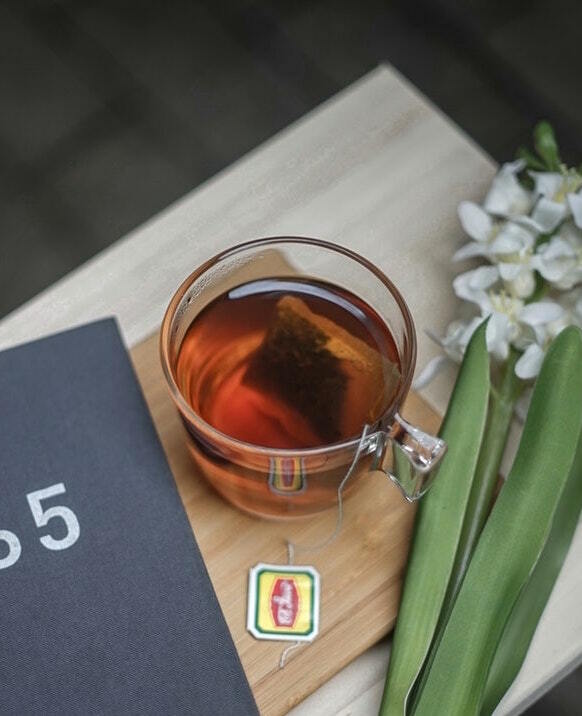 The catechins in Green Tea help to regulate and burn body fat as fuel giving improved muscle endurance, while you also get an energy boost from the caffeine. Research has also shown that these catechins combined with exercise promote the preferential loss of abdominal fat. Green Tea can affect brain function, improving memory, and creating an improvement in task performance. It can also increase your body’s ability to fight illness. 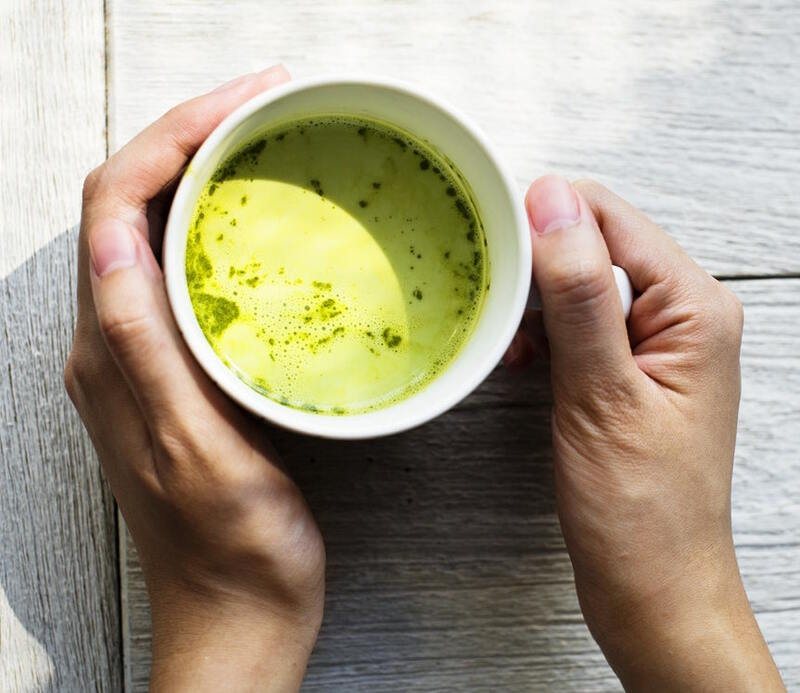 Green Tea helps fight antibiotic resistant illnesses, by increasing the body’s susceptibility to the antibiotic, making it up to three times more effective. It is great for your skin. Incorporating green tea extract into your skincare regime can have a positive effect on aging, as it has a high antioxidant content. Green Tea is also great for your heart as it can lower your cholesterol <3. It may also help prevent diabetes, and help diabetics regulate their insulin levels. Black Tea is at the top of the game when it comes to regulating blood sugar. This is great for patients with type 2 diabetes whose blood sugar rises exponentially directly after a meal. Black Tea slows down the absorption of glucose therefore reducing blood sugar levels. It is full of antioxidants, which help decrease the risk of chronic diseases. Black Tea also contains flavonoids that helps reduce the risk of heart disease. Black Tea can aid gut health and immunity by promoting good bacteria and reducing bad bacteria. It also may help reduce blood pressure. Additionally, due to its caffeine and l-theanine content it helps increase focus. Oolong Tea contains many of the same benefits as the other teas, however, it wins in the stress relief department. Its high GABA content aids in mind and body relaxation and helps to manage stress. The GABA and caffeine induces a relaxed alertness, helping you to face those everyday challenges. Oolong Tea is also found to reduce blood pressure and cholesterol levels, as well as decreases the risk of stroke. Similarly to Green Tea, it may boost your metabolism and help control calorie and fat absorption by the body. It also may benefit brain function and help prevent Alzheimer’s. Just like Black Tea and Green Tea, it is high in antioxidants which can help fight against certain cancers. 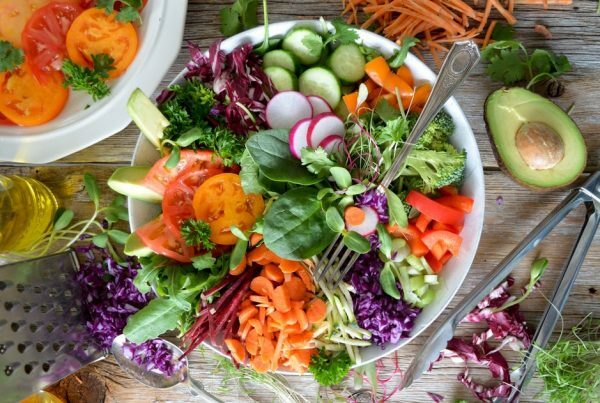 These antioxidants can also potentially keep your teeth and bones strong, by reducing dental plaque and increasing bone mineral density. The polyphenols contained in Oolong tea may also help those with eczema. 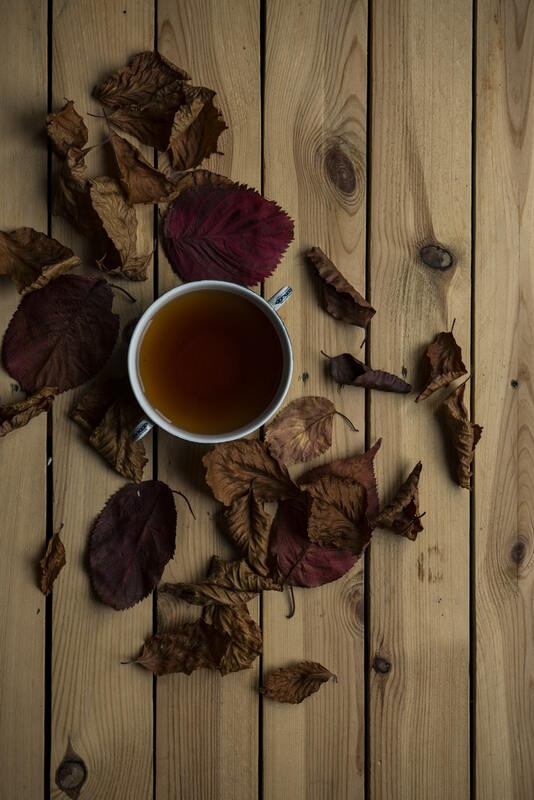 This tea has similar effects as those of the previous teas, however, the fermentation process of pu-erh tea enhances its antioxidant properties. This means it can help prevent illness. It is an anti-inflammatory great for arthritis or sore joints. In combination with a good skin routine it can help against aging due to sun exposure. It also has antibacterial properties, which can help with acne. It is a great cleansing tea, helping to rid the body of toxins. It helps sooth certain stomachaches by balancing the bacteria in the gut. It also contains GABA making it a great stress reliever. As with the other teas it can lower your cholesterol, help manage your blood sugar, help with weight loss, promote bone health and be anti-cancerous. Although it does contain caffeine it can help improve your sleep quality, as it has a calming effect on anxiety sufferers. 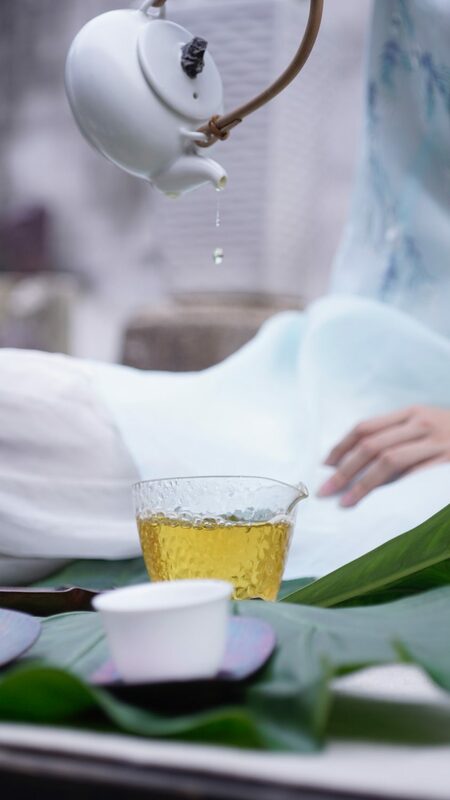 White Tea is made from the leaves and buds of the tea plant when the plant is young and full of small white hairs. Again, this tea has similar benefits to those of the other teas, and it is packed full of antioxidants. 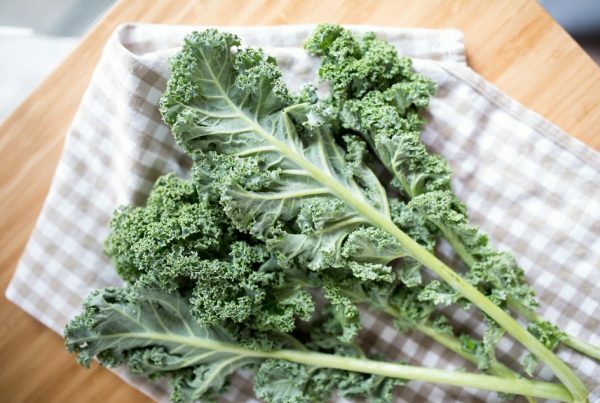 This means it can help with aging, chronic inflammation, boost your immune system and protect the body from free radical damage. It is extremely beneficial to cardiac health as it assists in dilating blood vessels and prevents oxidation of bad cholesterol. 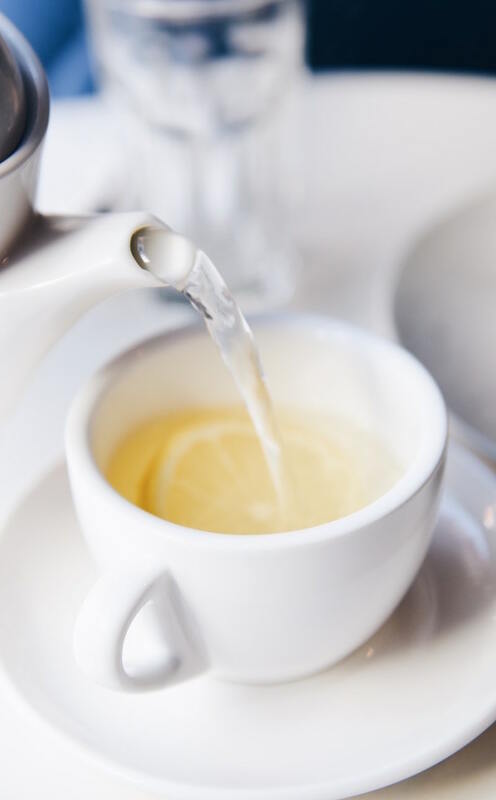 Just like Green Tea, White Tea contains EGCG and caffeine, which in combination with exercise can help with fat loss and boost your metabolism. White Tea contains fluoride, catechins and tannins, which strengthen teeth by combating plaque caused by bacteria and sugar. It may also suppress cells that break down bones (helping against osteoporosis). As with other teas it can reduce blood sugar, insulin levels and could potentially lower your risk of Parkinson’s and Alzheimer’s. It is also great for skin health and can be used directly on the skin as a toner. 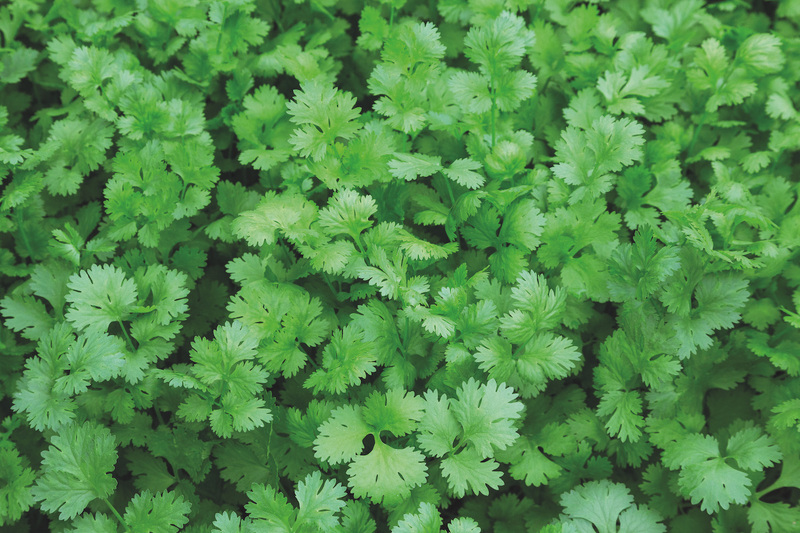 Also known as Cilantro, this can be added to your tea to clear away toxins and help with digestion. 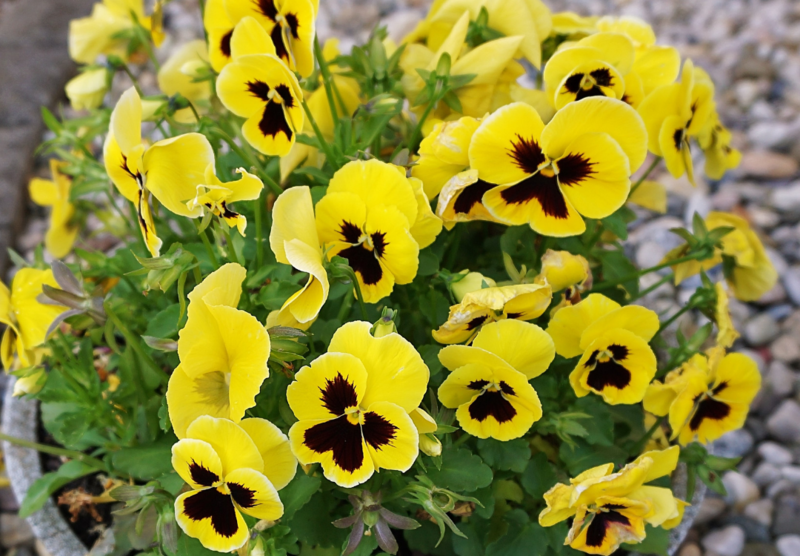 Placing Pansies in your tea will not only make it more beautiful and colourful, but it has properties that will help protect you from various skin ailments, allergies, sore throat, and others diseases including cancer. 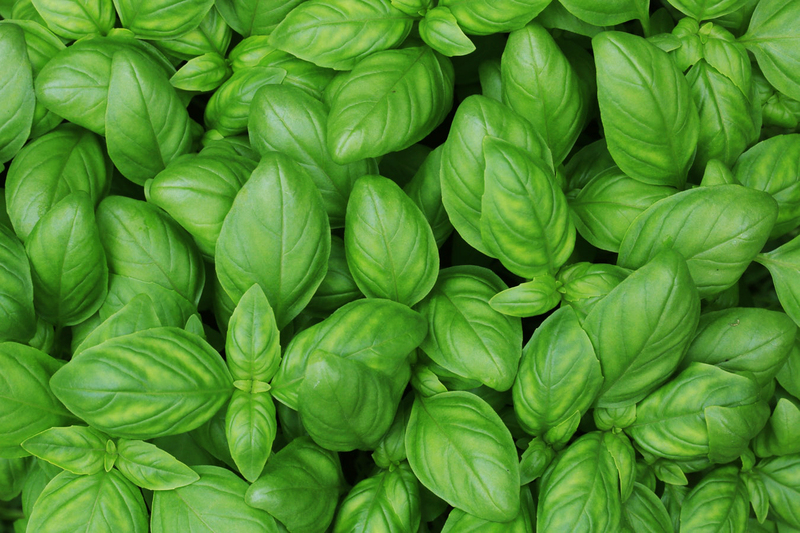 Basil is a great stress reliever, add it to your brew to stimulate a calming effect. 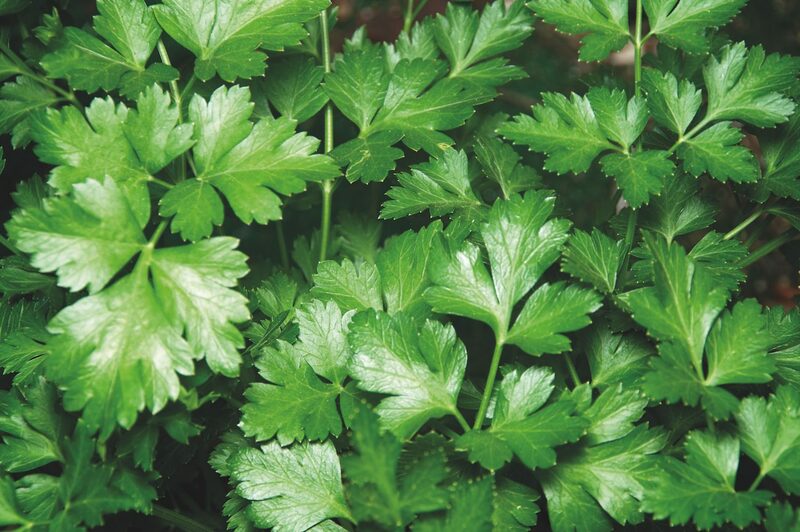 It can also assist with asthma, colds, flu, mouth sores, bad breath, and control of cholesterol and blood sugar. 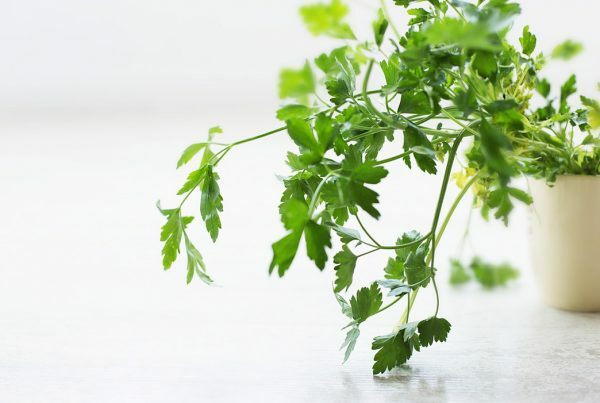 Popping some parsley in your tea gives an abundance of medicinal benefits, especially helping with joint problems and arthritis. 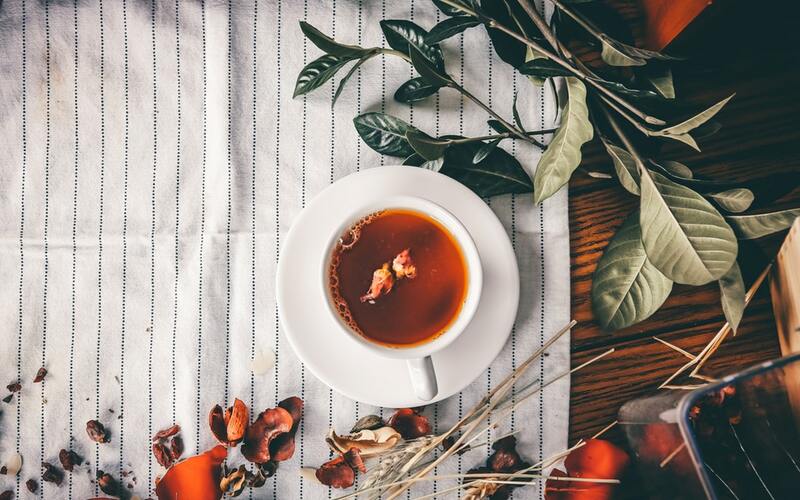 The Mad Hatter was definitely onto something when he said “It’s always tea time”, so let get out tea on, and make it a regular part of our lifestyle. Whether it is Oolong with Basil for the ultimate stress reliever, Green Tea and Parsley before the gym to maximize your fat loss and help your joints, Black Tea and Coriander for when you’re feeling tired and a little down and need a nutritional and caffeine boost, Pu-erh Tea and Coriander when you feeling a little sick and need a good cleanse, or White Tea and Pansies to give you radiant skin, it’s always tea time. Wishing you an abundance of health, herbs and happiness always.